How to deal with the medical waste is troublesome, and we all know that if not dealt well with it, the medical waste will do a lot harm to the environment. 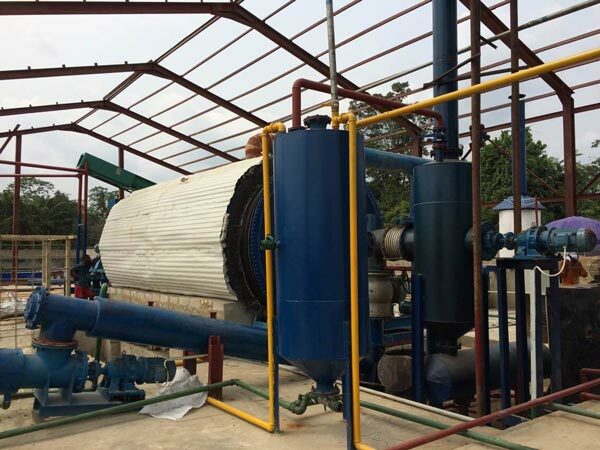 We make fully use of the pyrolysis technology, and manufacture the medical waste pyrolysis plant, which can also deal with the waste tire, plastic and so on. 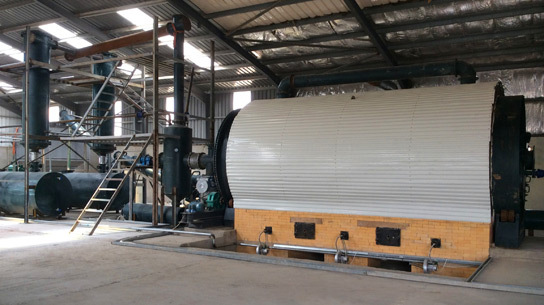 Beacuse the medical waste needs pre-treatment, thus the BLJ-16 semi-automatic pyrolysis plant, and the BLL-20 fully-continuously pyrolysis plant are available to choose. As a professional manufacturer in China, we promise you that each set of plant is guaranteed in the best quality and the most reasonable price. 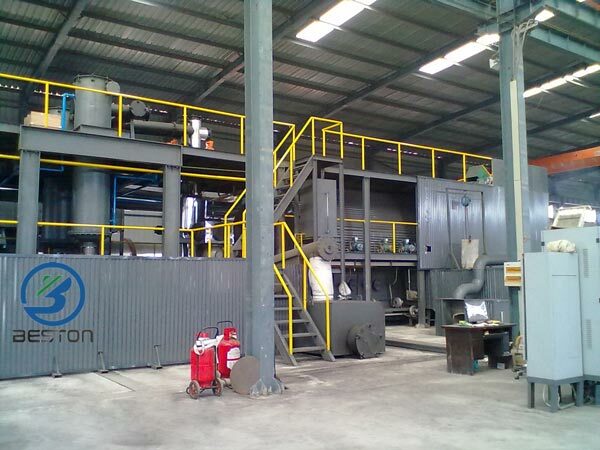 Because of the adoption of new technology, all those parts work together well, and our medical waste pyrolysis plant have the following advantages. 1. It can be used for the large scale production and industrial production. 2. Its production cost is low, but its profits is high, thus it is a good choice to invest. 3. The produced oil is of high quality, so it can be sold directly, or it can be reprocessed into the higher quality oil with a better price. 4. 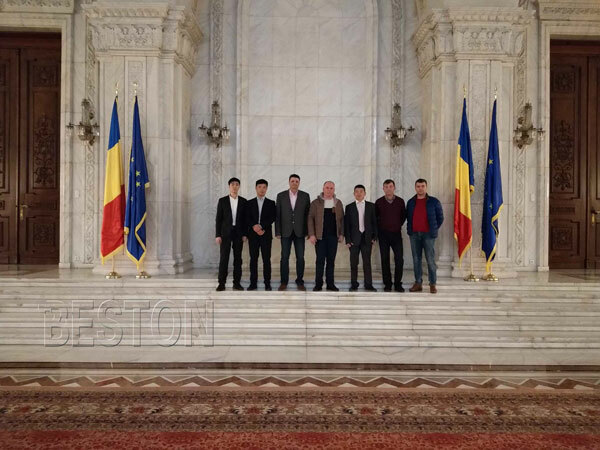 Thanks to the de-dusting system, hydroseal and other equipments, this sludge recycling plant is environmental-friendly, because it will not pollute the environment due to the emission. 5. Rotary running that ensures the heating is efficient and it can also save the use of energy. 6. 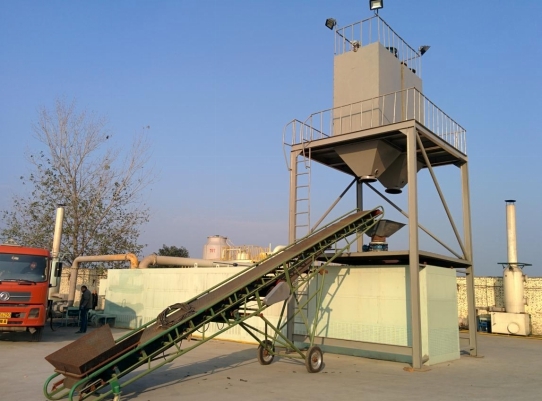 Automatic feeding and discharging system can greatly save time and manpower. 7. All parts are well-sealed, so air leakage can be avoided.